Over two thousand years ago, music and poetry were closely allied, if not considered to be one, the poet and musician both being inspired by the same muse. 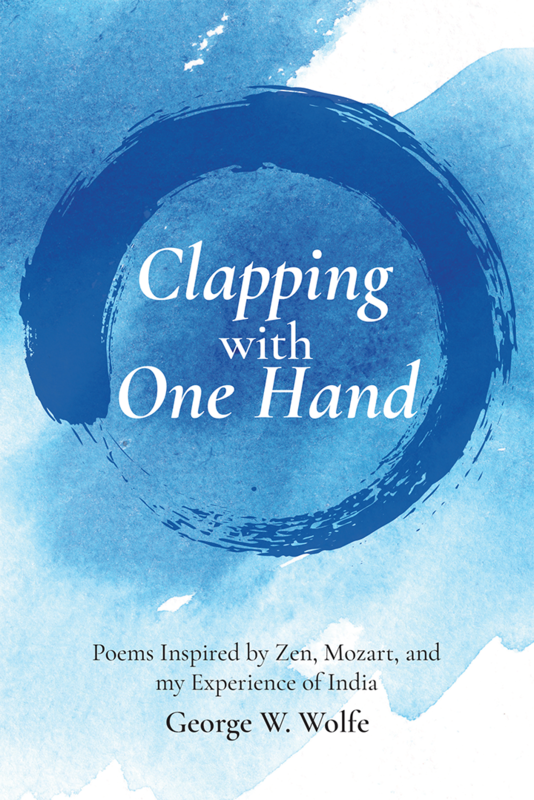 Musician, activist and author George Wolfe evokes the spirit of this ancient view in this collection of poems born from his study of Indian Classical Music, Mozart, and the philosophy of Zen. This volume expresses a synthesis of thought by someone who’s life experience stretches across the landscape of a life-long contemplative journey.